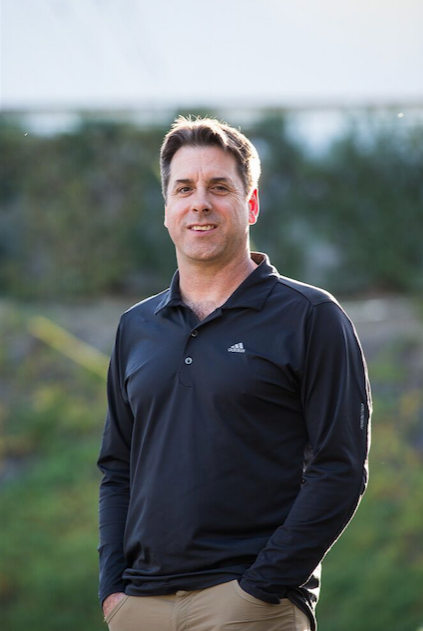 Dr. Rintala is a chiropractor in San Diego, California who specializes in chiropractic sports medicine and rehabilitation. He is committed to helping you with your rehabilitaion and chiropractic needs. 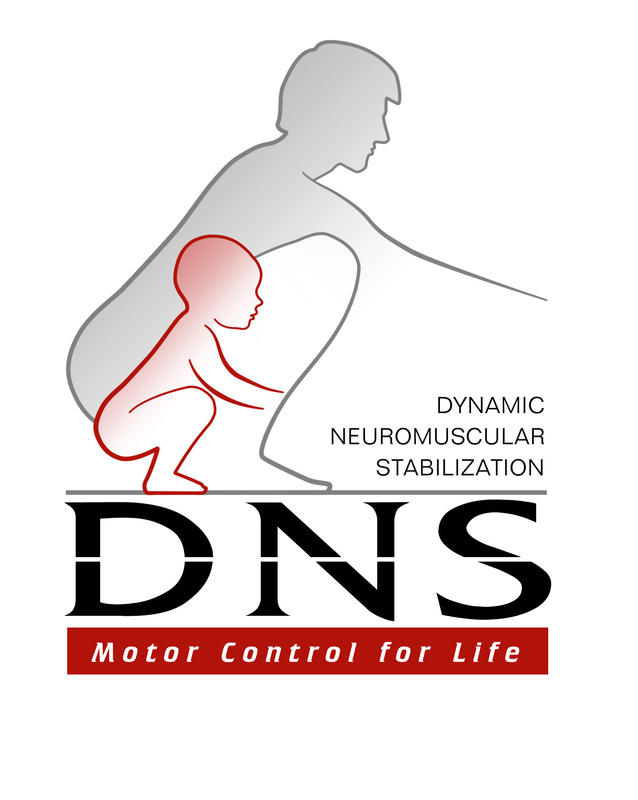 Using cutting edge manual medicine, functional rehabilitation, and diagnostic techniques he strives to bring you the quality of care you deserve. I specialize in functional rehabilitation and sports medicine. My knowledge of golf injuries and experience rehabilitating some of the world's top golfers can help you enhance your game and avoid injury.